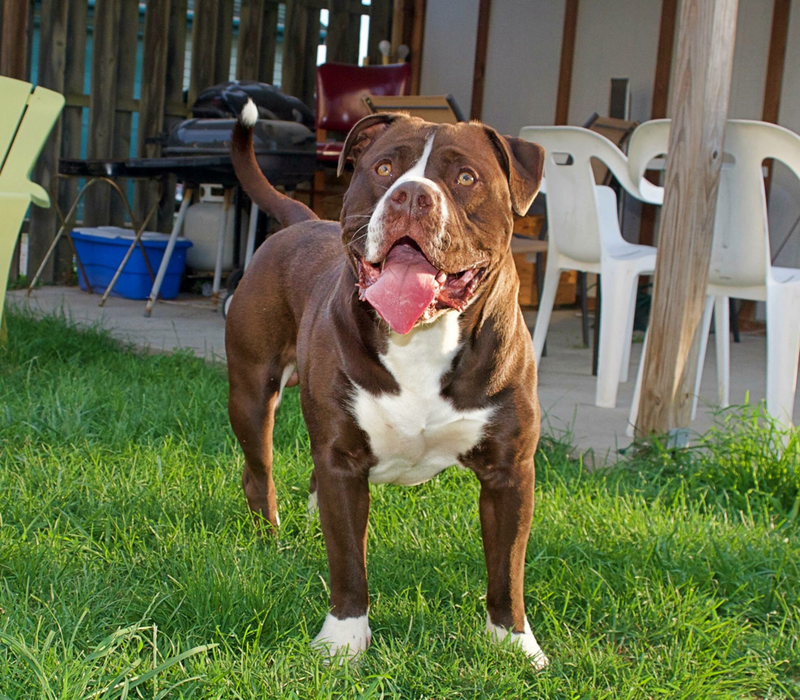 ​Duke is a product of a line breeding of LSK’S Ivory Pear. 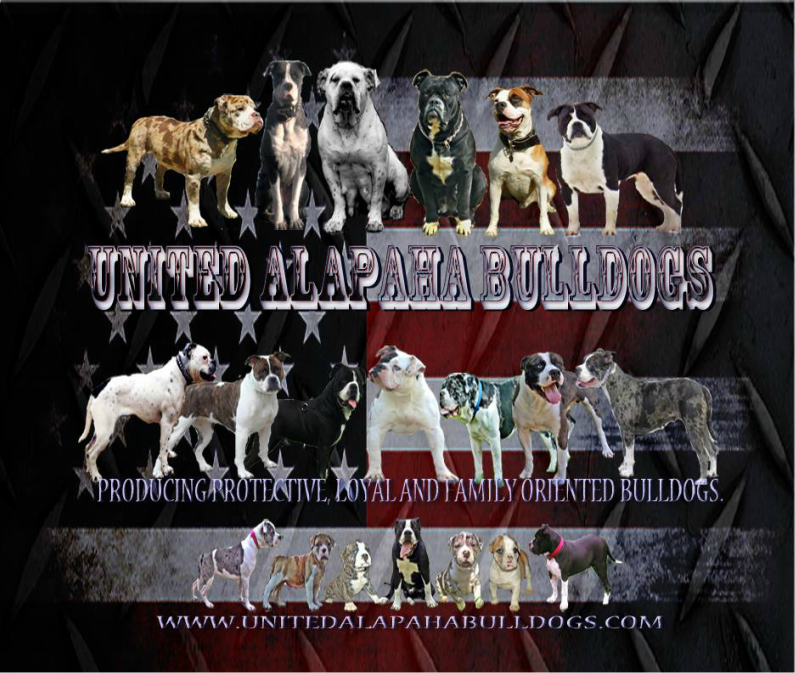 This litter was also the 2nd ever UAB x UAB breeding that has produced some of the most thick and athletic bulldogs to date. 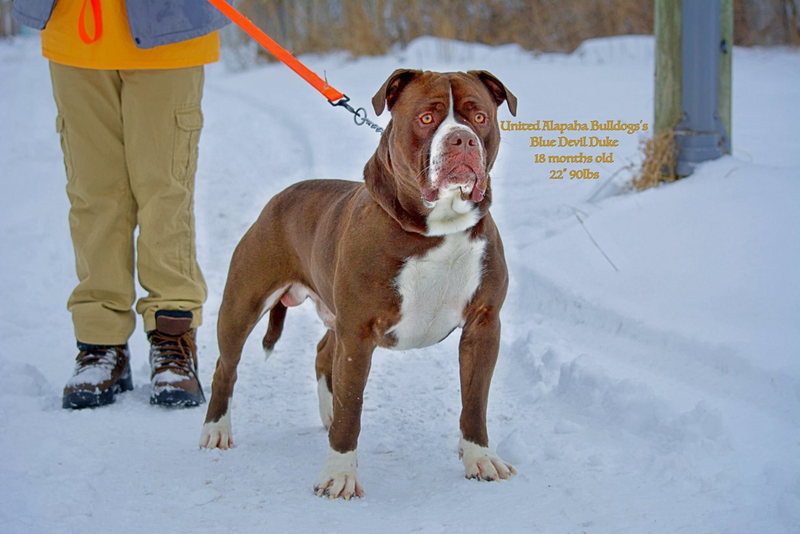 Duke is our 3rd Generation Produced ABBB that solidifies our actual UAB Bloodline because, from our point of view, you don’t have an actual bloodline til the 3rd consecutive Produced Generation. 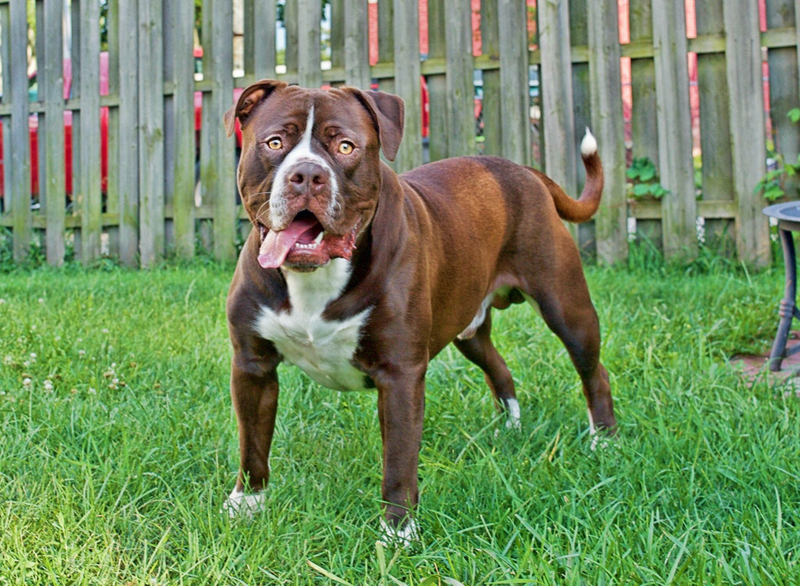 Duke is a thick and muscular bulldog with an alligator neck to match. He is the son of Grand Champion UAB’S Griffin and the Grandson Of International Champion UAB’S Hydro Stone. 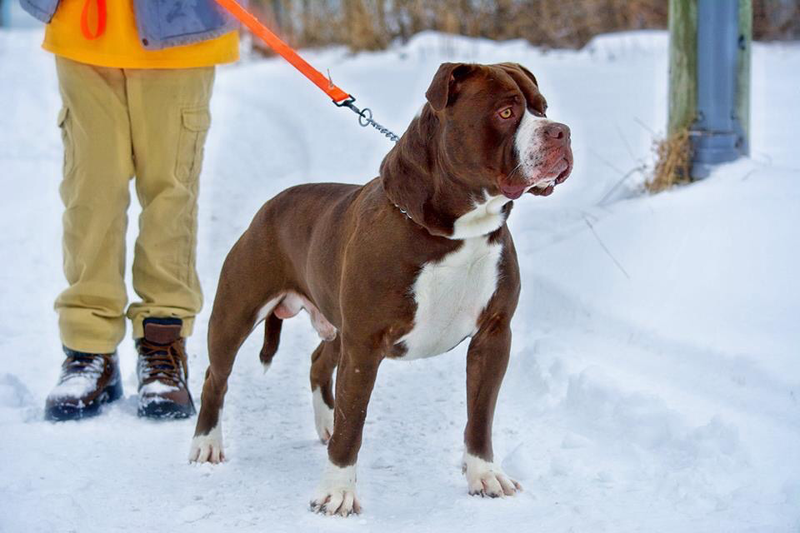 He is a very protective Alapaha with a big thick head that matches his wide chest. 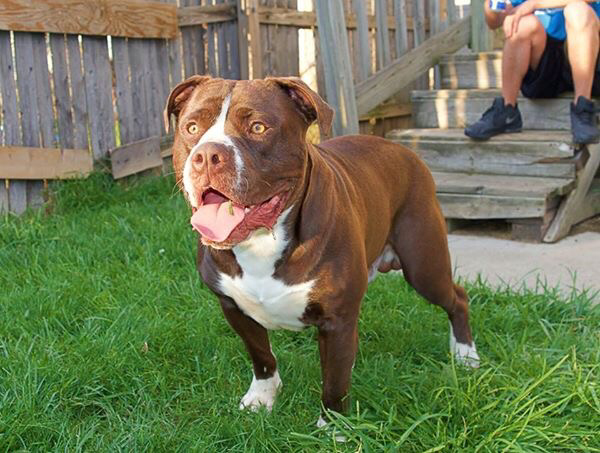 He is a chocolate With yellow eyes. ​ Duke comes down from 2 generations of Champions. His father is a grand Champion and his grand sire is was an International Champion. 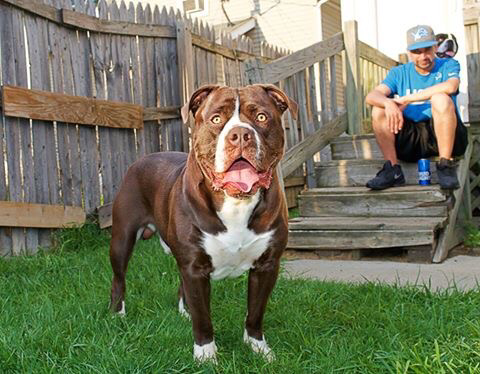 Duke’s Half sister (UAB’S Wicked Wicca Pearl) is the healthiest documented Alapaha female in the breed with having over 8 genetic tests and hips done. She has passed all of them. Dukes half sister is also a Grand Champion and she also placed 9th in the Nation for her class at the UKC sanctioned Ultimate Air dogs National Event.